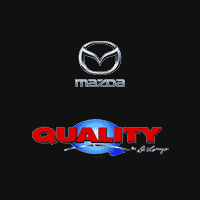 Mazda USA as well as Quality Mazda deeply respect our Military Personnel. 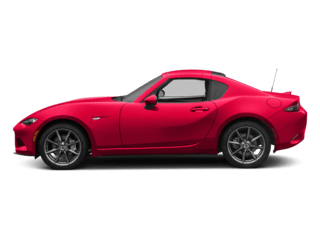 And because of this profound appreciation there is a standing offer available to our service men and women. 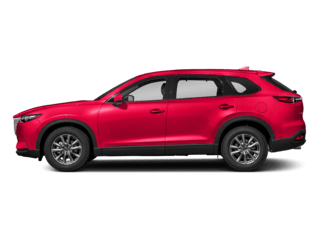 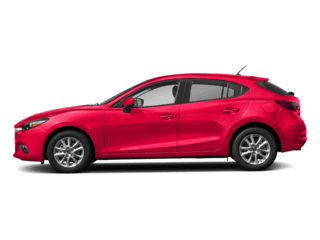 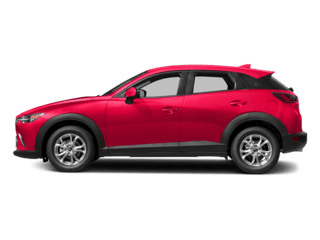 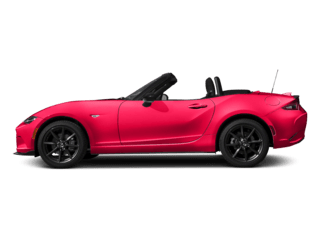 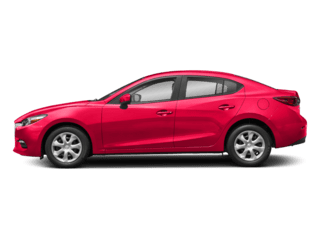 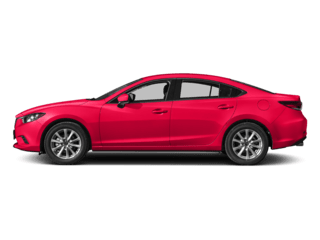 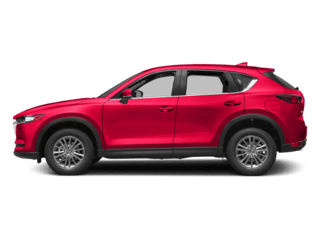 Receive an additional $500 off eligible new model Mazda vehicles, distributed by Mazda USA.